Sulfate-free, color-safe and no-lather cleansing conditioner is formulated for curls, coils, kinks and waves. Rinse hair well before applying. 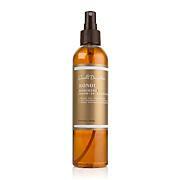 This removes most of the buildup your curls have accumulated and allows your cleansing conditioner to work in easily. 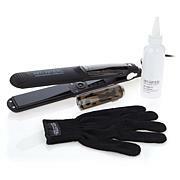 Gently massage into hair and scalp, especially the ends, for 3 to 5 minutes. Rinse well with warm water. 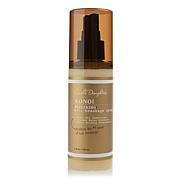 Very soft and nourishing this conditioner made my hair and scalp feel so good. I love this product for my natural hair. It leaves my hair feeling soft and manageable. I love the smell and everything about carols daughter products. I have 3b/3c curl patterns and it's been bleached twice. I have an issue with the wrong conditioner making my curls lock up and get a tangled mess. Not with this conditioner! It is very creamy and I can easily finger comb through my hair in the shower to detangle it. I only cowash and this still leaves my hair feeling clean. 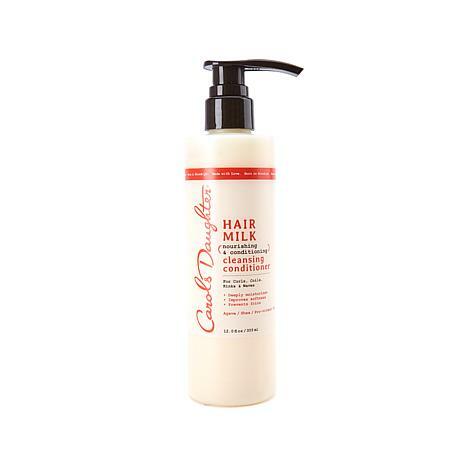 I absolute love the corresponding hair milk spray to cut down the frizz and give my hair a moisturized, healthy look. It's a nice product but not right for me. The fragrance was to floral. Definitely made my hair curl but just wasn't a fan of the fragrance.